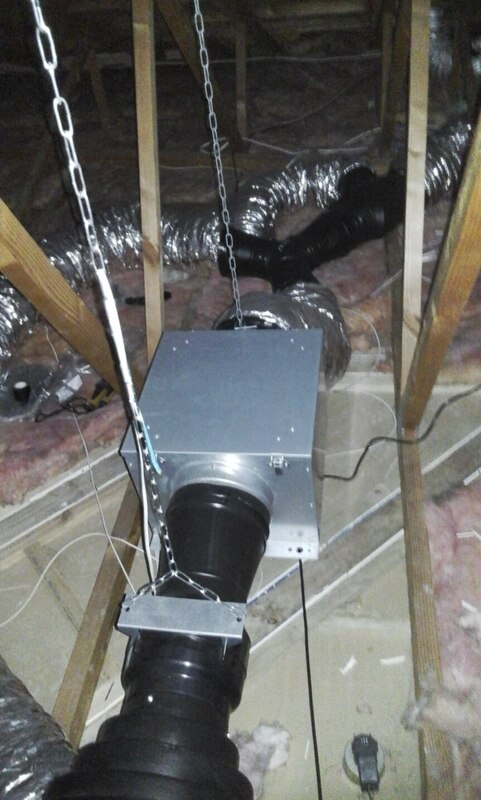 for all your ventilation, heating and energy saving products. 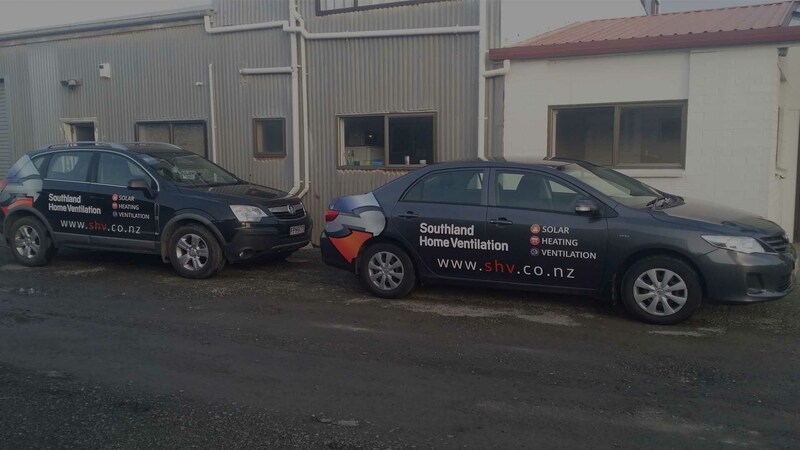 If you need a heat pump or ventilation system, you should call the local experts, Southland Home Ventilation. 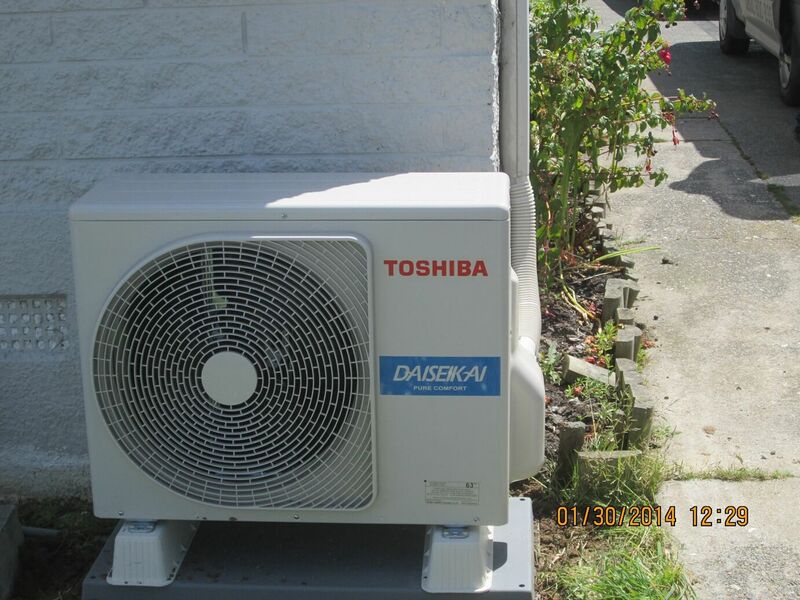 We’ll give you expert advice and will provide the right system for your needs. 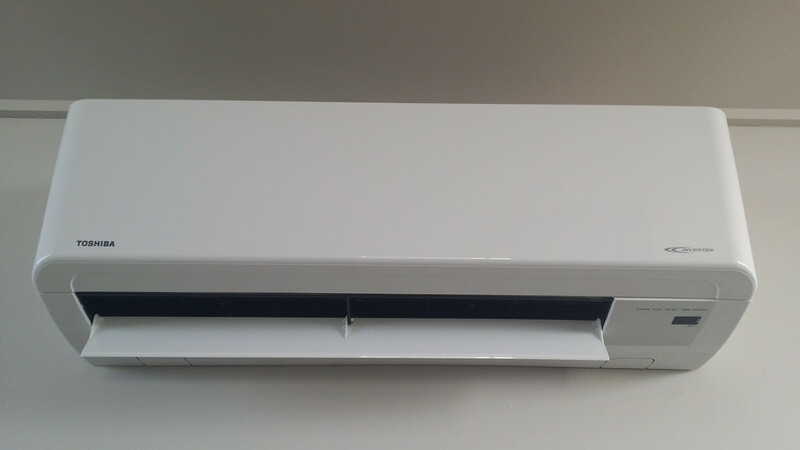 All our products and systems are high-quality, plus we offer essential services to help keep your heat pump or ventilation system in top working condition. 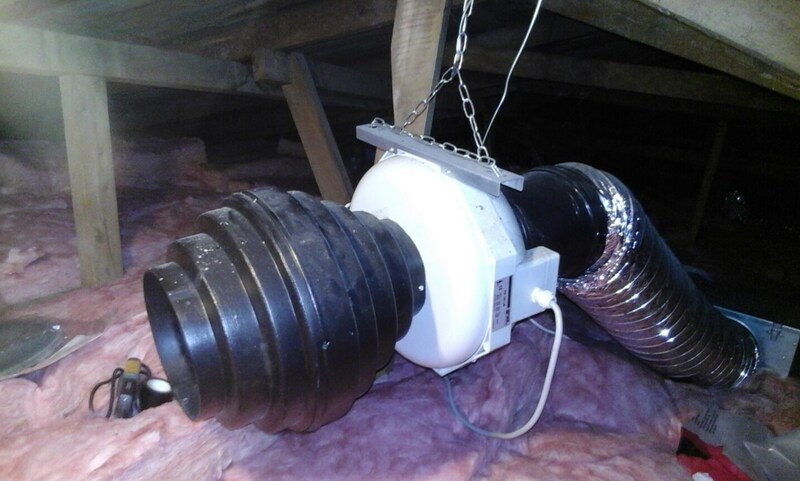 With our products and solutions, you will have a warmer, healthier home. 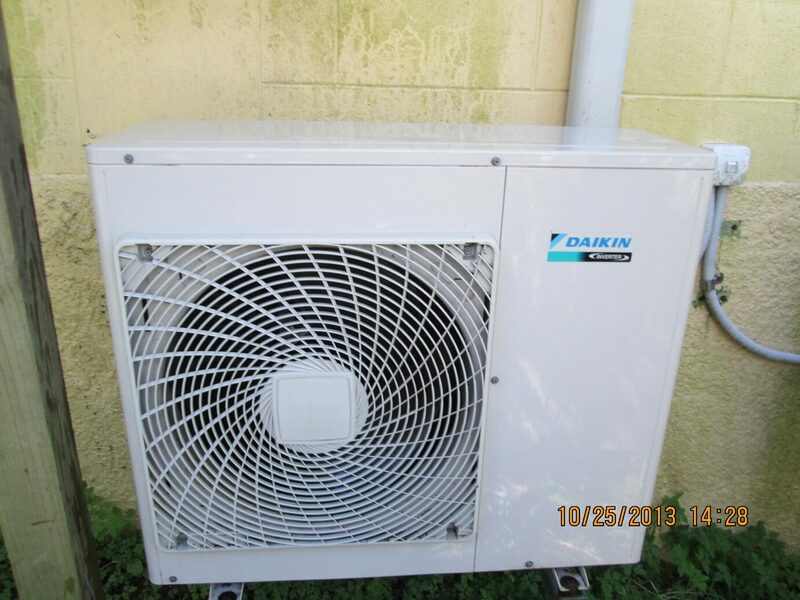 You’ll save money too, as all our systems are energy efficient. Visit our Bond Street showroom today or give us a call to speak to one of our expert advisors. 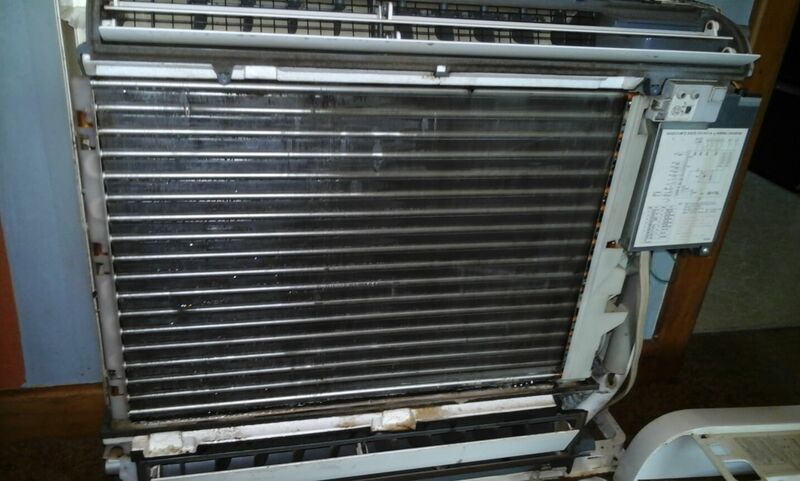 To find out more about any of the products or services we offer, or to get a quote, please call us today on 03 218 1008 . 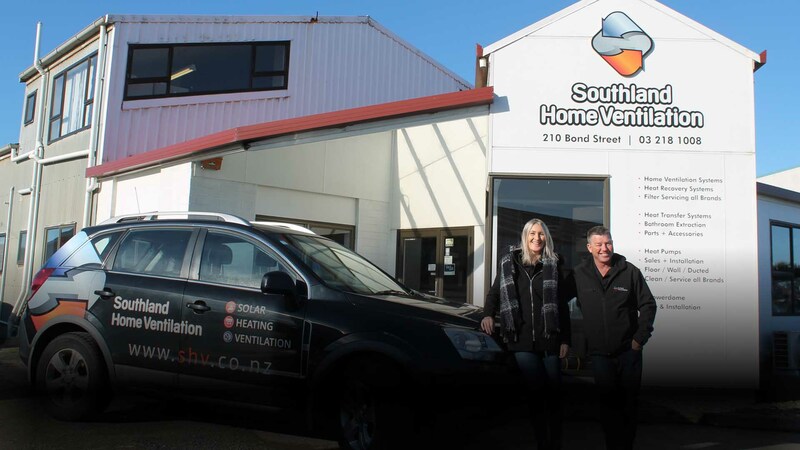 I had Southland Home Ventilation install a Moisture Master system in my house and I honestly can't believe what a difference it has made in only a couple of weeks! My home is warmer and much drier! Even on a cold day the place feels totally different! I am so happy with it. Geoff and Naomi were incredibly helpful throughout the whole process from initial consult through to installation and after sales. 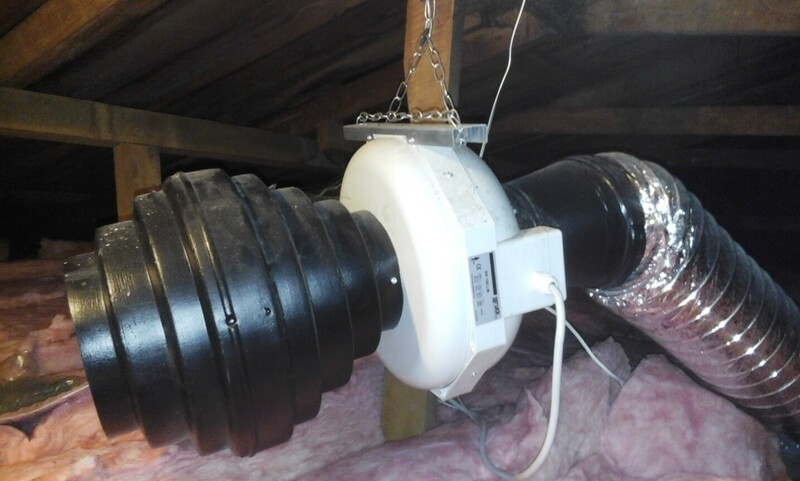 If anyone is thinking about a ventilation system - ignore HRV/DVS etc and go with Moisture Master. 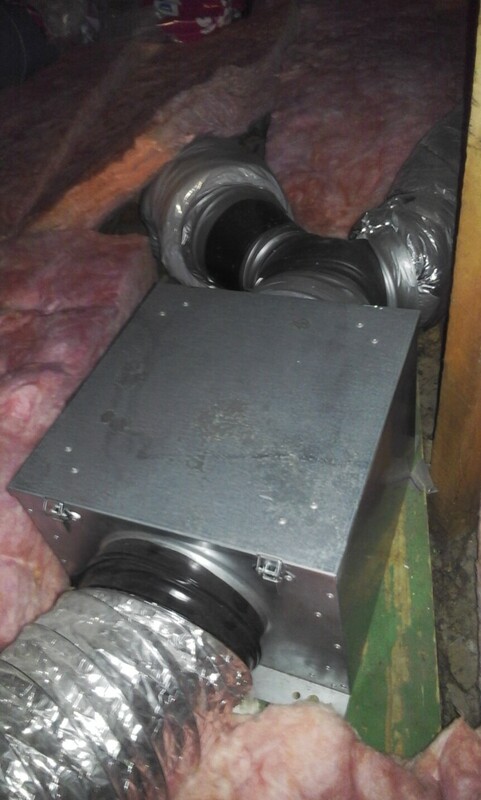 © 2018 Southland Home Ventilation. All Rights Reserved.